Jordan Chafetz is an Economic Analyst for Smart Growth America’s economic development team. She conducts quantitative and spatial analyses on projects related to land use, transportation, and economic development. An avid user of R and GIS, Jordan is passionate about empowering communities to use data to drive their decision-making processes. 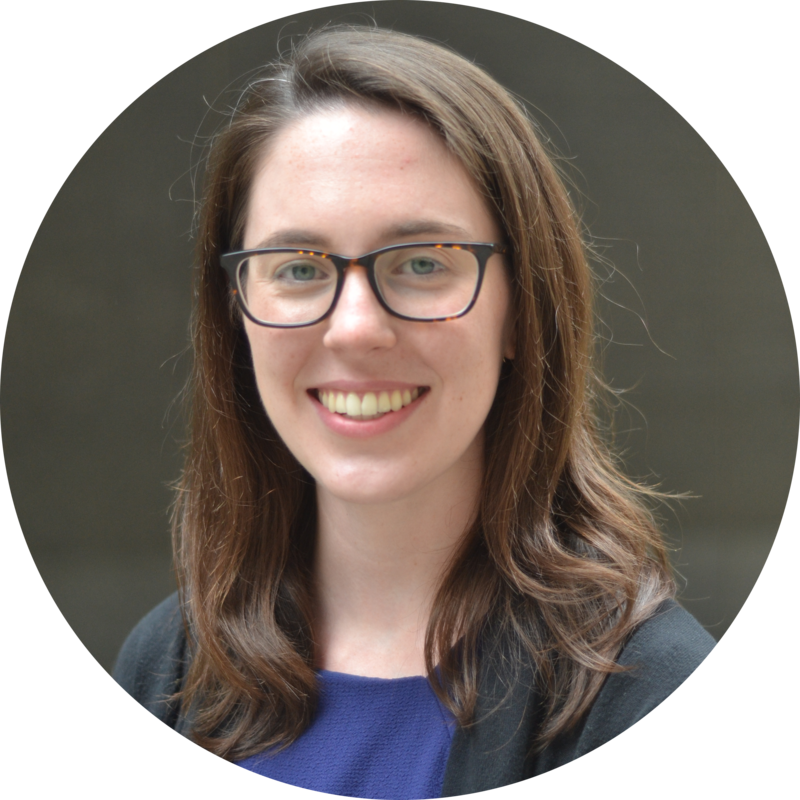 Prior to her role at Smart Growth America, Jordan interned for WRT, an urban design, architecture, and landscape architecture firm in Philadelphia, where she worked with several communities on Choice Neighborhood Transformation Plans. Before her transition to planning, Jordan worked in public affairs on telecommunications policy issues. Jordan has a Masters of City and Regional Planning and a Certificate in GIS & Spatial Analysis from the University of Pennsylvania and a Bachelor of Arts in History from the University of Virginia. Jordan can be reached at jchafetz [at] smartgrowthamerica [dot] org.